All dental filling materials have strong and weak points. With each cavity we weigh these up to provide the best option. Please feel free to discuss this with your dentist. 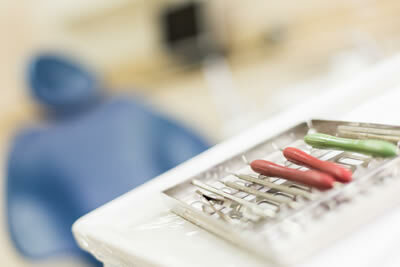 The two most commonly used are composite resin and amalgam. This has the best appearance and is available in many tooth shades. Modern composites closely resemble natural tooth material. In many cases it is impossible to see where the material has been placed. It bonds to the tooth and hardens immediately with the application of a bright curing light. It can be used to fill cavities, repair wear and erosion and may be a substitute for crowns in some cases. Amalgam has been used for longer than any other filling material. Long term studies show very good survival rates. It is much more resistant to moisture during placement than composite. This makes it suitable for use at the back of the mouth where its metallic appearance is less of a problem.